Movie Quote Calendar is NOW also available on Android and including a new updated version for iOS!!!! You love watching movies and TV shows and especially the great quotes mentioned there? Quotes in the movies are inspiring you, make you laugh, drive your life, make your day or just make you think about certain things? Whatever they do to you, with Movie Quote Calendar you can enjoy and remember them even more and better! 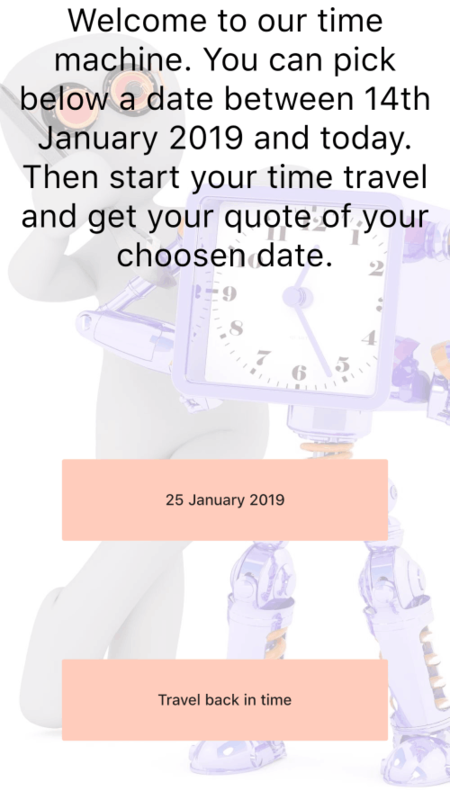 Movie Quote Calendar can be seen as an old fashioned „pad calendar“, bringing you each day another new quote to enjoy and surprise you. We hope you enjoy Movie Quote Calendar. If you enjoy the Movie Quote Calendar App please feel free to buy me a coffee for all the hard work! Each day a new quote is waiting for you. Simply open the app and have a look. 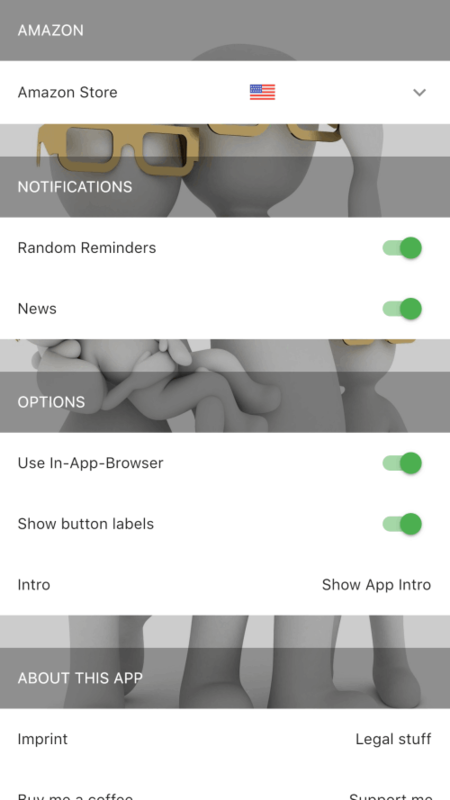 Font and background are changing radomly. Now you can guess the movie, person, actor and year the quote is from. Simple double tap to unvil. Favorites are now stored in a much better overview. Just flick through them and enjoy them over and over again even offline. You can even change the background from movie poster to something else here! 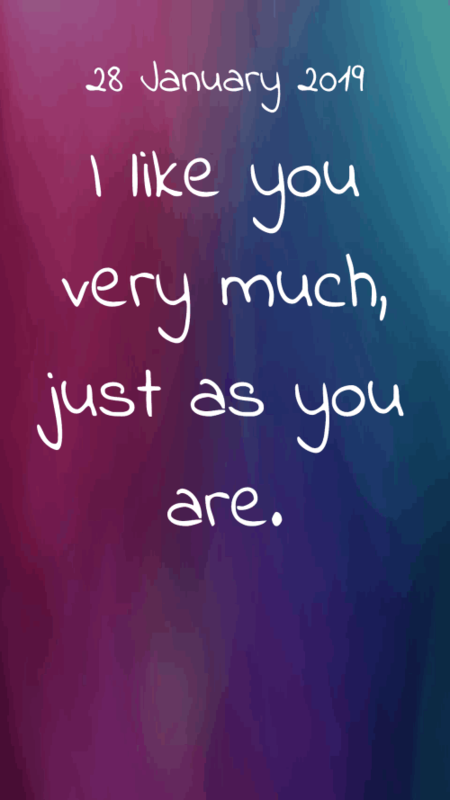 You can store each quote as favorite in the app or share it via e-mail, Facebook, Twitter and more. Further you can reset it to let a friend try if he knows more. Also you can check all details of the movie on IMDb or Letterboxd. We have a time machine added which allows you to look for older quotes you have missed. Of course you can add them to your favorites at any time like any other quote as well! Within the options you can have a look at some legal stuff and also support us if you like. Further you can configure the option for the Amazon links. After several days and nights of coding the app was finally released to the App Store. It was always good to see how an idea turns into something real. The database behind the quotes was very basic but already stable working. It turned out supporting several languages in an app with a database behind it, is a lot of work. So the german language option was removed for the time being to be focussed on one database with new features in the future. Let's see when german will return. As supporting the database of quotes became more and more work it was clear that a better version of it has to take over. Nothing major for the user because no difference in the front end. So new background and fonts were introduced. After the we were quite happy with the database working with the app we made the decision to deliver more to the user. So we added IMDb and LetterboxD to it. That means the user was able to directly check more details on the selected via web or in the app if IMDb- or LetterboxD-App was installed. The next step in the database was to deliver also a link on Amazon to each movie for three different Amazon Stores. This process is currently very manual in the database and we need to work on an more automated process. New fonts were added and also in the results the year of the movie is now displayed. In addition the background always shows the movie poster of the relevant quote. UPDATE 2019: Development for the new version is already happening. Finally Movie Quote Calendar will be on iOS and Android. Current the NEWS section in the app is not working...please bear with us whilst this will be fixed in the new version! It is done. 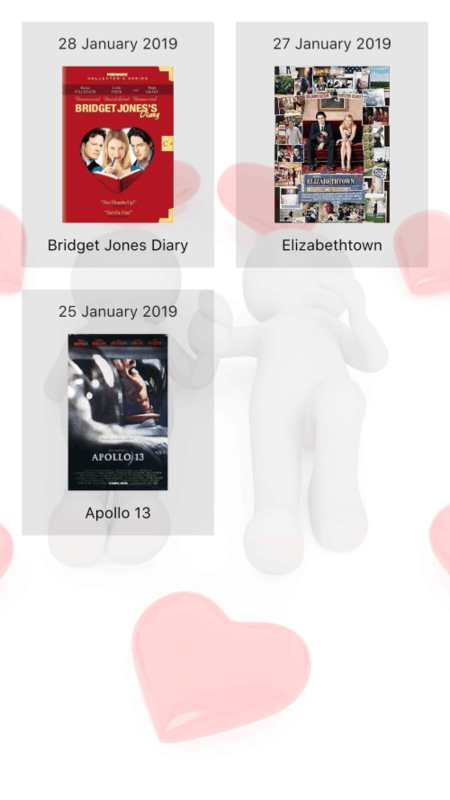 Movie Calendar is now also available on Android and the version on iOS is updated as well. The NEWS section has been fixed and based on the new foundation more things will come soon! Stay tuned! If you want to share feedback or give us some quotes you would like to see in the app please do so!!! We will let you know when they will be published in the app!!! Thanks for filling out the form! If you have submitted a quote we will let you know when we publish it in the app!! !